LaLiga President, Javier Tebas has urged Real Madrid to go for Paris Saint-Germain forward, Neymar. Tebas wants to see the Brazilian international return to Spain topflight football league. The LaLiga boss wants to see all of the best players in the world play in Spain. Tebas speaking about Neymar, told Spanish reporters: “I would like Neymar to return to Spanish football yes,” he said. 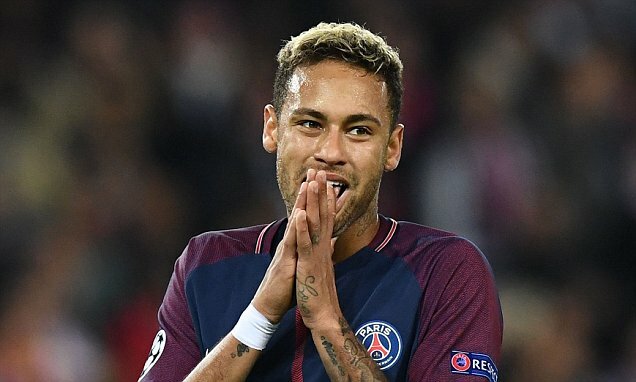 Real Madrid are keen to table an offer this summer for Neymar, who moved to PSG from Barcelona for a world-record fee of £198million in the summer. However, the French giants are desperate to keep hold of Neymar as they try to win their first ever Champions League trophy. If they achieve that feat this season, then they could allow the 25-year-old join Real Madrid.